With the commitment of creating fashion with passion for the modern Indian woman, W for Woman launched in 2001 based in Delhi, and within 14 years they had over 350+ stores across the globe. They provide kurtas, dresses, pants, skirts, tights, dupattas, scarfs, stoles and beautiful winter-wear as well. With plans to keep on expanding world-wide, W for Women continues to take Indian cultural wear to the corners of the earth. With 7 sizes listed instead of the standard 3 sizes, W for Women provides various styles and sizes to find the best styles for all women, while Zingoy provides various offers to get the best deals for you right here. 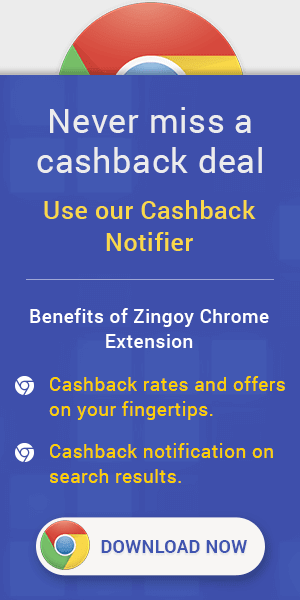 At Zingoy, you can make and share your links of W for Women so you earn loads of cashback on everything you or your friends buy through your Zingoy links.